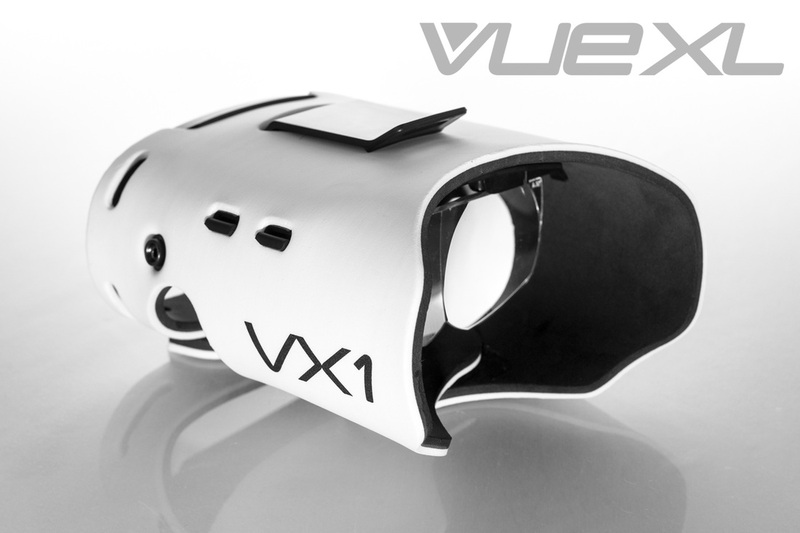 The new head-mounted device works with any smartphone to transform your gaming and movie watching experience into something… a lot bigger. Mobile fighters have been touchy in the past, but NetherRealm is giving it a go with a handheld edition of Mortal Kombat X for iOS. 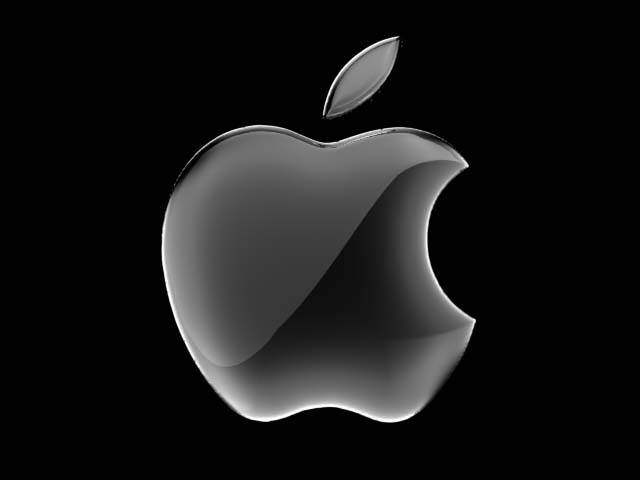 There are a ton of action games that feature some heavy gunplay on the App Store, but as of right now, it looks like Apple won’t be approving any new ones that have pictures of hardware in their icons or screenshots. A few more LEGO games are headed to consoles and mobile platforms in 2015, including some of the biggest movie characters of the upcoming year. 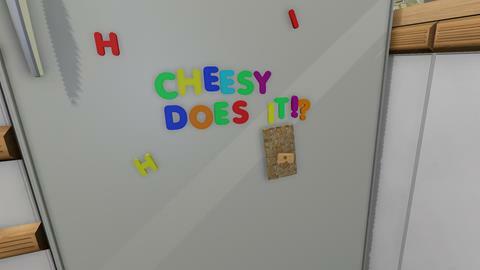 The game about a loaf of bread makes its way to Apple’s mobile devices. 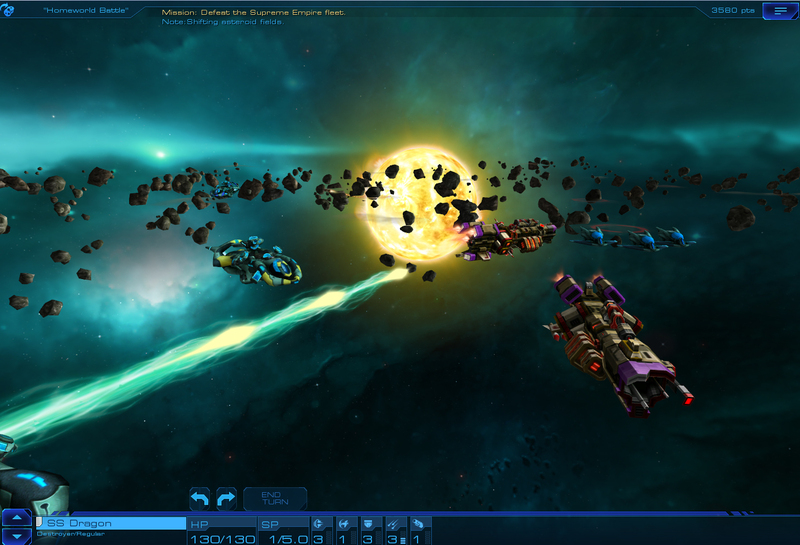 A companion game of sorts to Civilization: Beyond Earth, Sid Meier’s Starships will take turn-based strategy gaming into the great void of space. 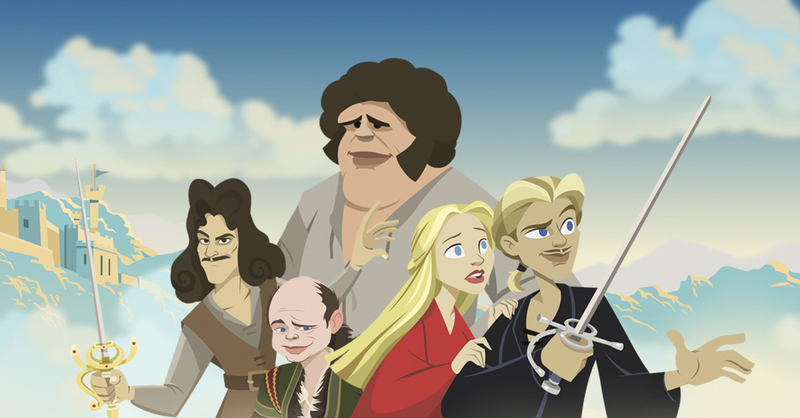 Inconceivable- there’s a Princess Bride mobile game! The Princess Bride – The Official Game takes players into the world of the film for the first time. 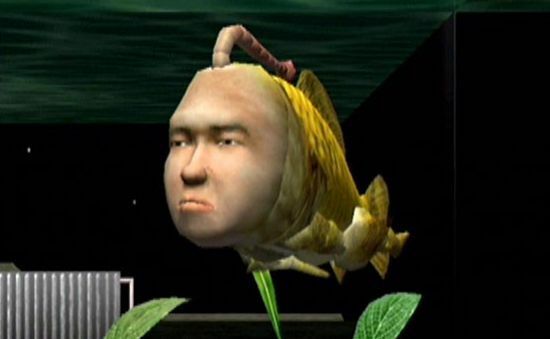 Indie publisher Devolver Digital is interested in bringing the Dreamcast ‘classic’ Seaman back for a new generation of PC and smartphone gamers. 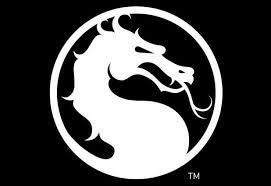 A wrestling game from the fight-masters who preside over the Mortal Kombat franchise? Now that could be interesting. Available online since last month, SteelSeries’ newest Apple iOS-compatible controller is now on the shelves in brick and mortar Apple stores. The Last Door: Collector’s Edition brings a little creeping horror to Android and iOS mobile devices. 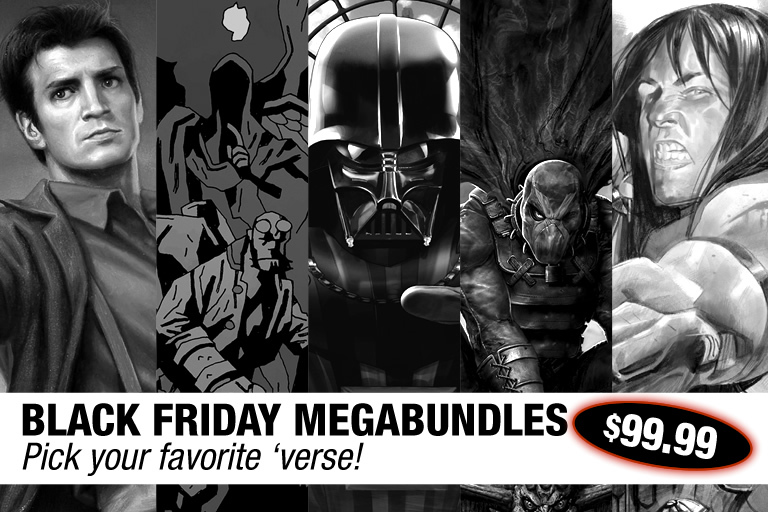 It’s going to be a very happy Black Friday indeed if you’re in the market for digital versions of some of the best comics on the racks. Looking for something really different in a game about warfare? 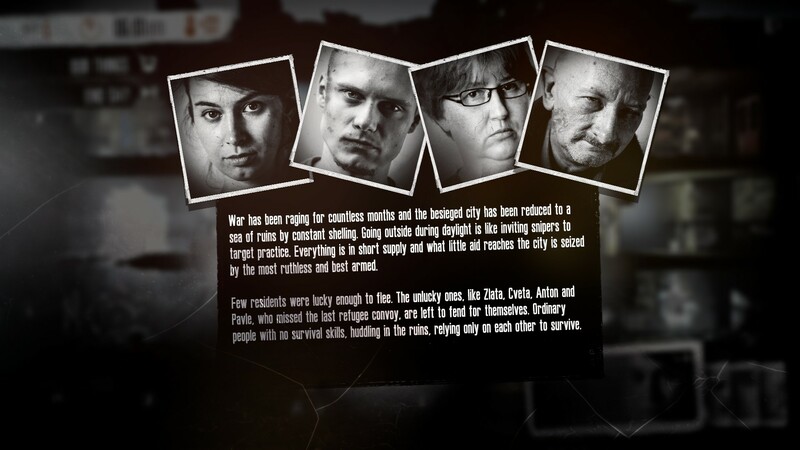 This War of Mine tells the story of the innocents caught up in the horror. 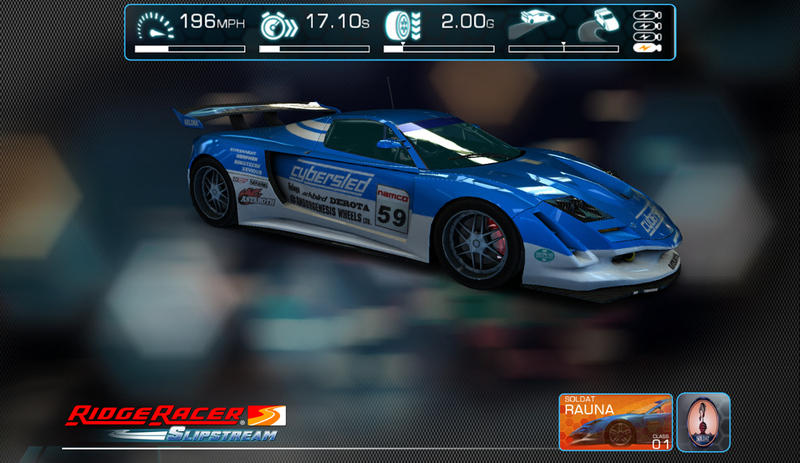 Bandai Namco’s mobile edition of their famed Ridge Racer series just got a whole bunch of new content. 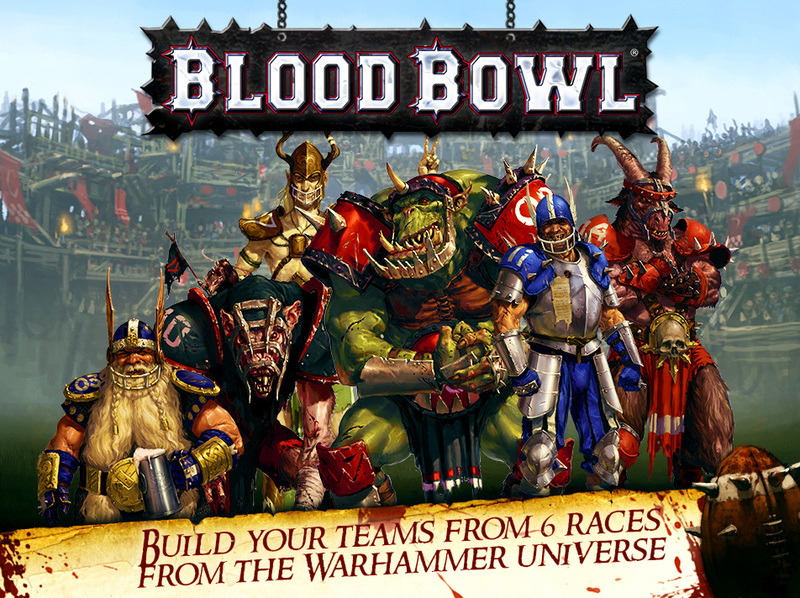 (High) Fantasy football goes mobile.